1. 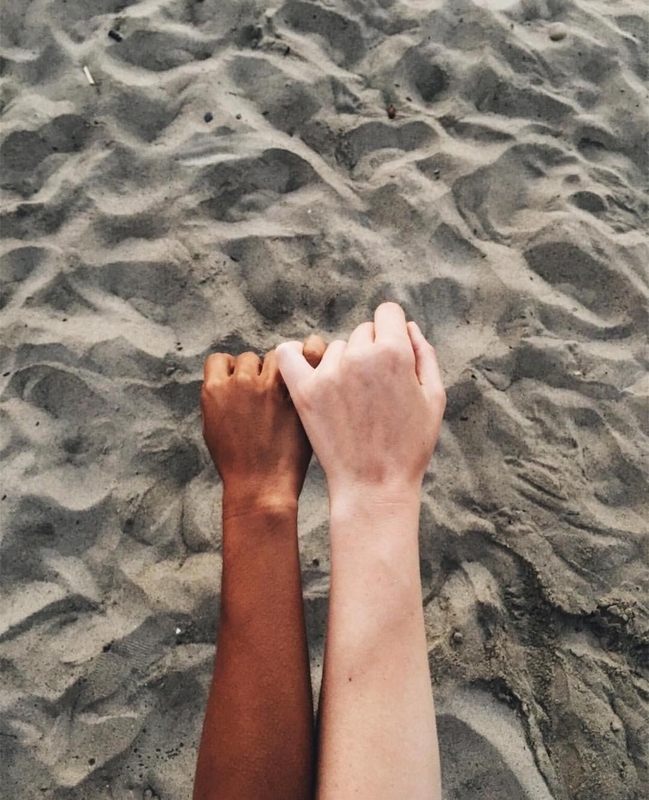 A sunscreen to help protect all skin types. Bonus = it smells like a glorious summer afternoon. 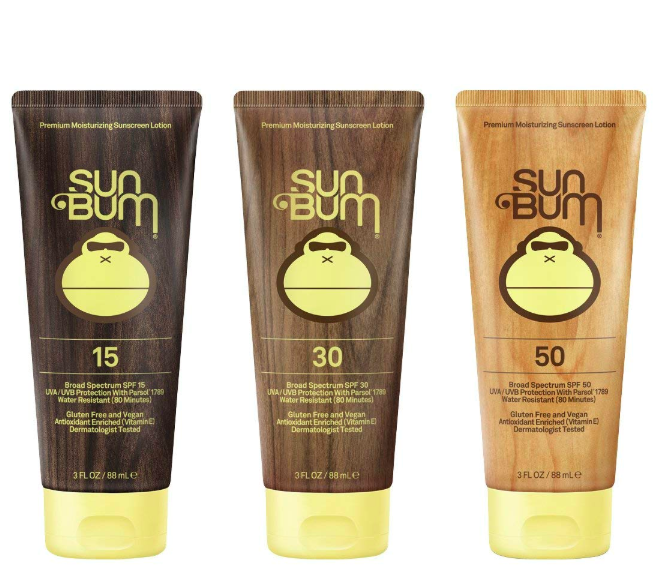 Get it from Amazon for $8.94+ (three ounces of SPF 15, 30, and 50 are all under $10). 2. A lavender rosemary hand soap so you can smell as if you just stepped out of an old-fashioned apothecary. 3. A strawberry to make everyone wonder who the sweet-smelling, money-saving babe is. Read the full review on this mask (#3). Get the strawberry Skinfood mask from Amazon for $9.09. 4. A highly adorable herby hand lotion seal who shall bring joy, soft skin, and more compliments into your life. Get it from Amazon for $6.87. 5. A Poo-Pourri travel spray that'll make you ~dump~ whatever other spray you've been using to cover your tracks in the bathroom. 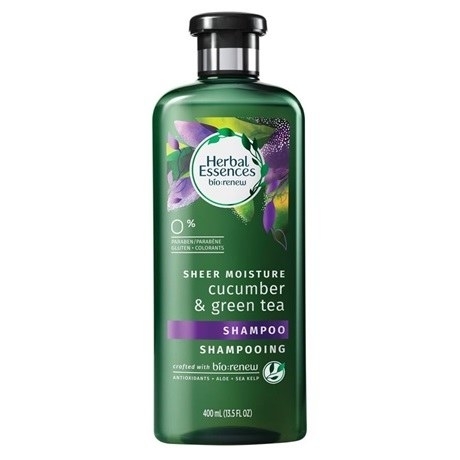 Imagine the power of someone walking into the bathroom after you, and it smells like a field of lavender. Get a travel size from Amazon for $4.99 (citrus scent). 6. A six-pack of nail polish remover pads for anyone who is tired of reeking like chemicals after doing their nails. I have the strawberry pads, and they amazingly just smell like berries! Get a set of six pads from Walmart for $8.50. 7. A reusable stainless-steel air freshener clip you can clip onto your car and go from stale french fry smell to fresh tangerine, or whatever your fav essential oil scent is! Get it from Amazon for $9.99 (includes eight felt pads, essential oils not included). 8. A foot and shoe deodorizer because you've gotta de-odor before you become a good-smellin' person. No judgment, we've all got that one pair of stinky shoes that could use this. 9. A natural face wipe to give the perfect afternoon refresher when there's no time to wash up. I use the grapefruit wipes all the time, especially in the sweaty summer. People always compliment me on how good I smell after I use one of these. It's too easy, friends. Get a 30-pack of wipes from Target for $4.99 (available in grapefruit, white tea, cucumber sage, or cotton extract), or get the grapefruit wipes from Walmart for $4.97 or Ulta for $5.99. 10. A classic after shave I want to get my hands on so I can smell like a champion, as will you. 11. And a lightweight facial mist so you can be a walking bouquet of flowers all day long. Facial mist exists for two reasons: to quickly moisturize your skin and to make you smell like a precious angel. 10/10 product if you ask me. Get them from World Market for $9.99 each (available in cucumber, rose hibiscus, or coconut). 12. 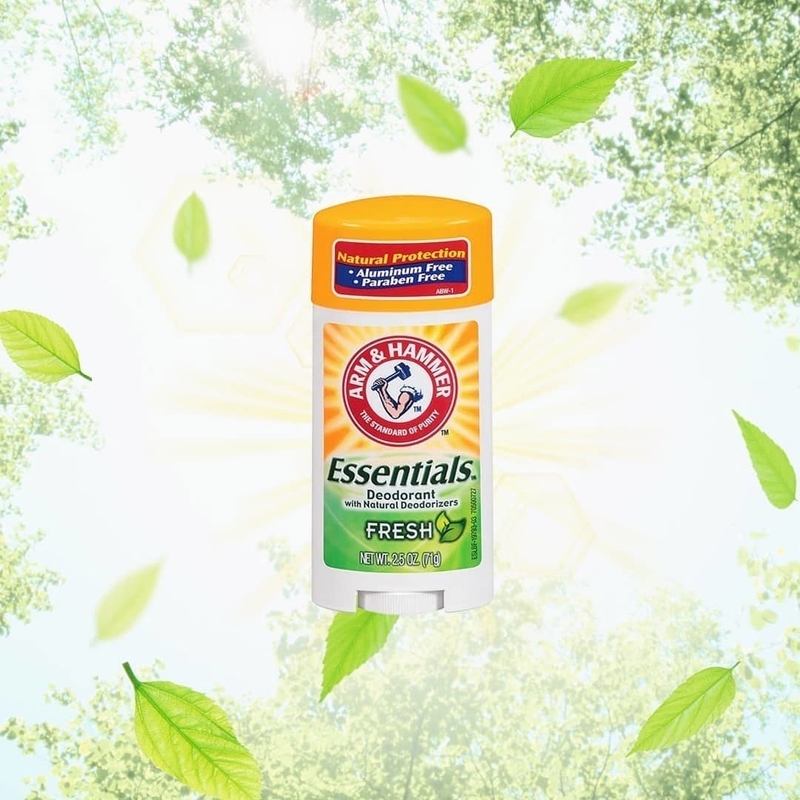 A natural deodorant that'll block odors via the power of baking soda, and give you that "just stepped out of the shower" clean scent all day long. Read a full review of this deodorant from As/Is. Get a two-pack from Amazon for $8.29. 13. 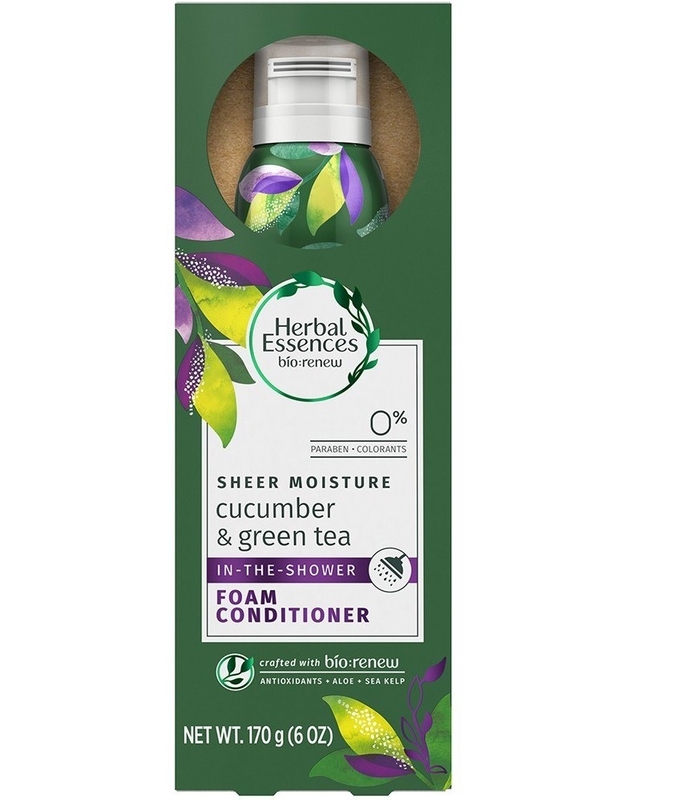 A gentle cucumber facial cleanser for anyone who wants to smell like they just got a cucumber facial treatment at the spa...but for under $8. 14. 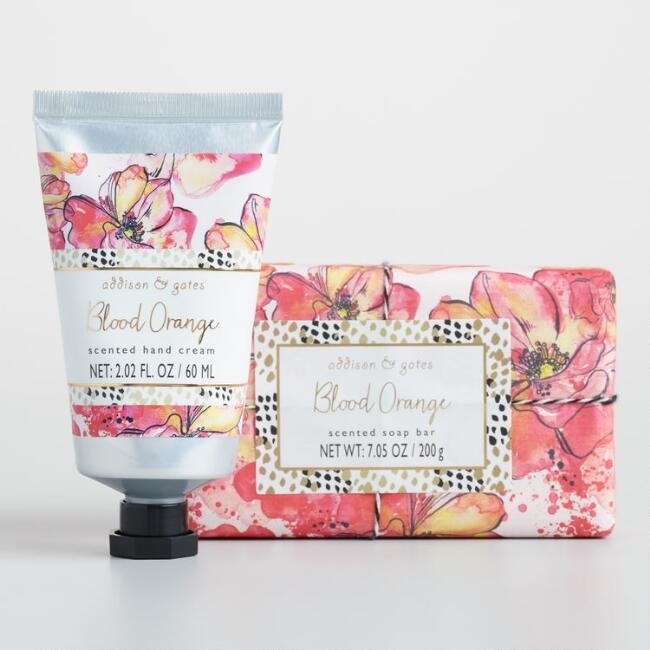 A set of hand cream and bar soap in unique scents (such as blood orange) that'll definitely be worthy of $7. I've always wanted to be a person who just has luxurious hand cream on me at all times, and now I can achieve that dream. 15. 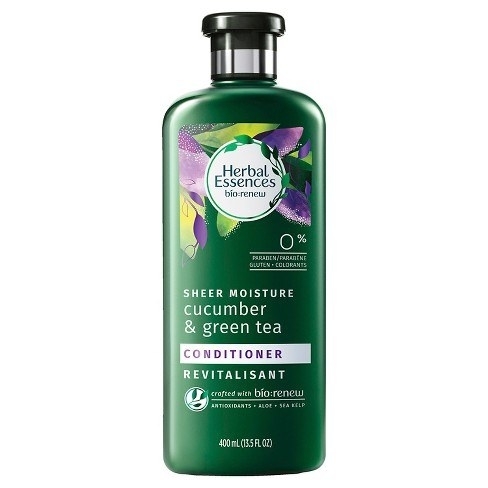 A cucumber and green tea shampoo, conditioner, and leave-in foam conditioner because 1. those are two of the greatest scents of all time and 2. everyone knows Herbal Essences is one of the best affordable smell-good hair care options out there. Pump a lil' bit of that foam conditioner into your locks between washes and watch the "you smell so good!" compliments roll in. 16. A lavender and citrus or wild rose bath soak so you can relax tired/sore muscles, and wait for the day your crush says "you smell like a wild rose" 🌹. Get them from World Market: the lavender and citrus volcanic ash bath soak or the wild rose Himalayan salt bath soak for $6.99 each. 17. A pack of Tide pods you'll rely on for getting the stink out of the stinkiest laundry. People who do laundry frequently are some of the best smelling humans, just saying. 18. And a in-wash scent booster to keep the good scents going even longer. I know I'm not the only one who gives my partner extra long hugs right after laundry day. I love you even when you don't smell like freshly-washed clothes, I promise. 19. An essential oil roll-on stick for anyone who wants a subtle scented pick-me-up on a busy day. Get the de-stress roll-on from Amazon for $6.95. 20. And a powerful, classic cologne you can use a just little bit of for a powerful effect. 21. A lavender body conditioner or lavender sugar scrub your skin deserves to lavish in. That lavender body conditioner looks decadent and I need it 👀. Get them from World Market for $7.99 each (available in sugar scrub or body conditioner). 22. 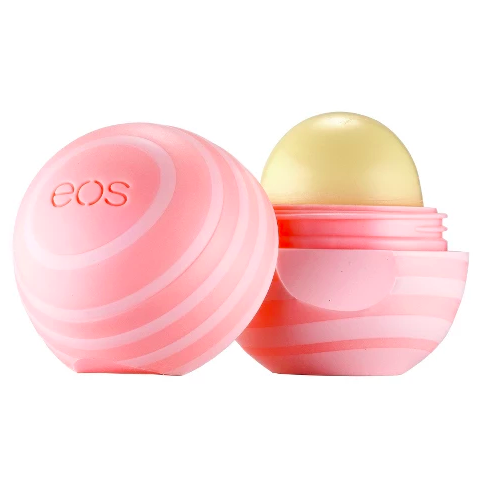 And an EOS lip balm that'll never get lost in the bottom of your bag (because it's an easy-to-find sphere shape) you'll pop on your lips for a nice coconut or blackberry scent. The coconut is my fav. lip balm ever, and these cost waaay more in the store by my house 🙄. 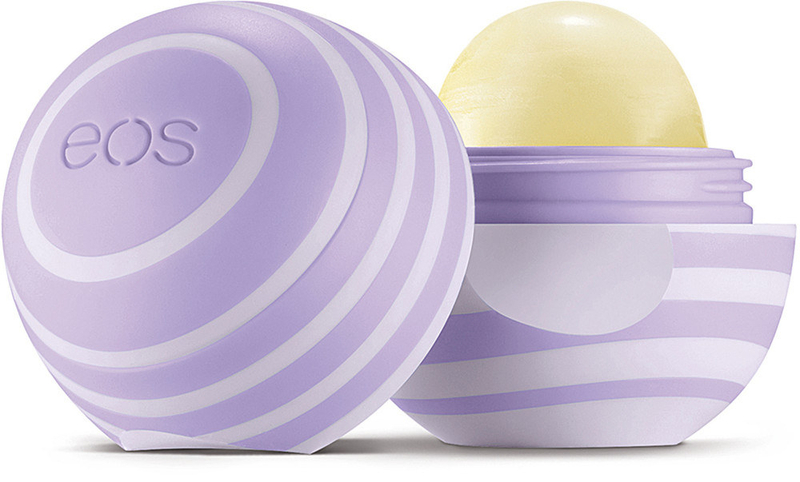 Get it from Ulta for $0.87+ (available in three flavors), or get the coconut milk lip balm from Target for $2.99. Reviews here have been edited for length and clarity.